Happy! 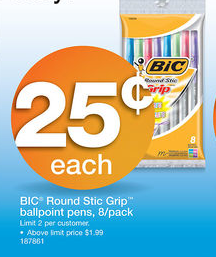 節約生活 in アメリカ: $1.50 off 2 Bic Stationery Items Coupon! 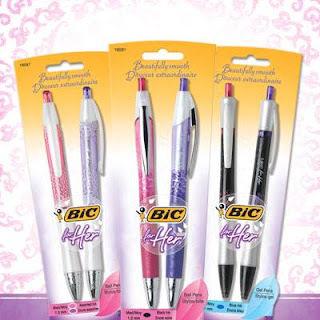 $1.50 off 2 Bic Stationery Items Coupon!